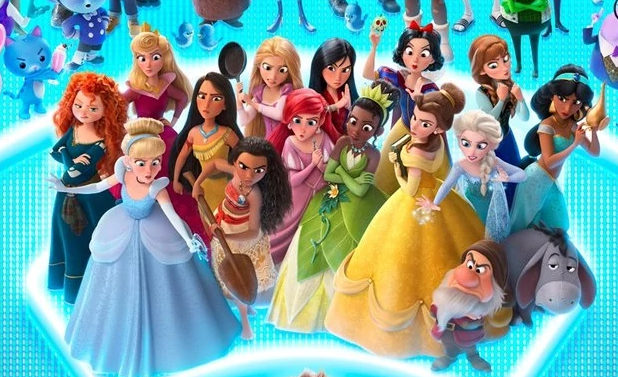 New Wreck it Ralph Princesses image. . Wallpaper and background images in the Disney Princess club tagged: photo disney princess wreck it ralph. Who angered them? They all look pissed off in this picture. ^They were mad towards Wreck it Ralph who stands up in front of them. 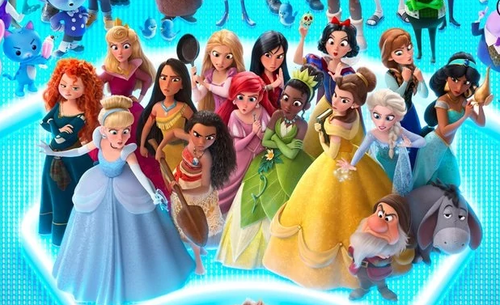 I cut the princesses image from the movie's new poster.